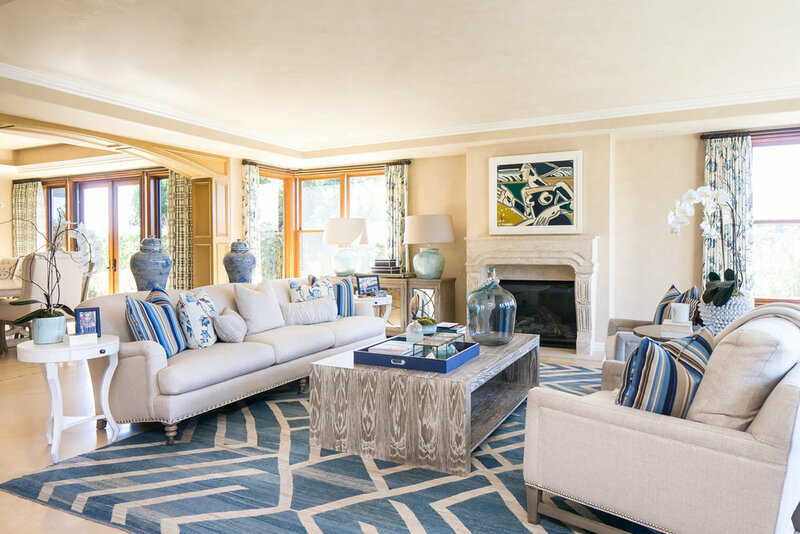 Finding the right Newport Beach Interior Designers can be difficult however when you need to find a high quality interior design company in Newport Beach that can be a headache if you are not properly prepared for the mission. When you decide to move forward and invest in an interior designer here are some tips to guarantee that you make a better selection. Before you start to interview any interior designers, you should identify the style of design that speaks to you. Make sure you spend some time to check websites such as houzz or read more about different style types on our website just encase your a bit puzzled. Many interior designers have their very own unique signature, however only very seasoned designers will be capable of blending your own preferences into the finished design. Identifying your style is super important so that when you setup an appointment with a designer you have a good understanding if your designers signature matches your personal taste. After identifying a few Newport Beach interior designers. Review their portfolio's and try and learn more about their coastal designs. Try to picture yourself living in those designed spaces. Pay attention to the level of detail and the space planning done to make the rooms truly unique and balanced. Don't be discouraged if a designers online portfolio is small some interior designers prefer not to post all their most creative designs online. Some beach designers even utilize custom furnishings to accent that unique coastal environment. This is the most important phase of picking an Interior Designer meeting them face to face. 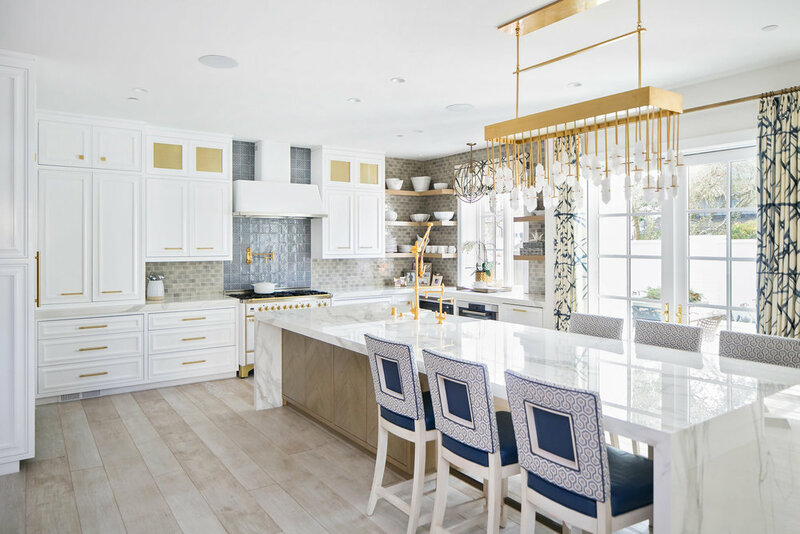 Not all interior designers in Newport Beach are experienced with the unique demands of designing rooms and outdoor space close to the ocean. Most homes near the beach try to blend the kitchen space with the outdoor living area to make it easier for larger events or smaller intimate gatherings. Beach homes are unique in that most most outdoor space has extraordinarily unique natural scenery which the interior designer must capitalize on in order to make the home standout as a completely one of a kind property - giving their guests the "wow factor". Work with the #1 Newport Beach Interior Designers!